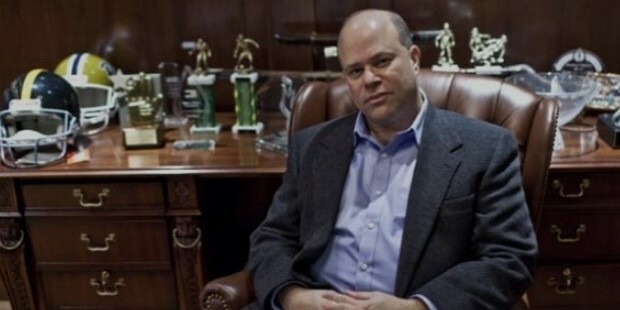 David Tepper is the Founder and President of Appaloosa Management. A well-known name in investment circles in United States, David is a hedge fund manager. He invests in ‘distress companies’. His unique investment strategy has placed him and his firm in a different league altogether. Tepper is a philanthropist. He is supporting the 2016 Jeb Bush presidential campaign. 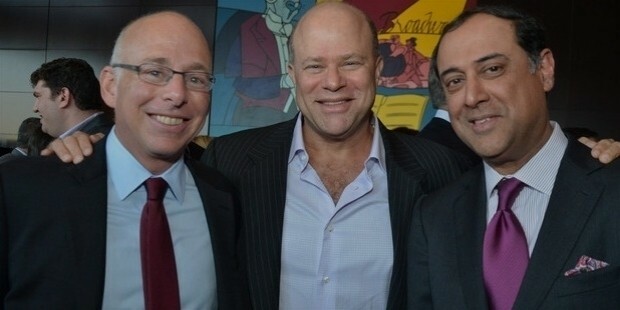 David Tepper was born on September 11, 1957 in the East-end of Pittsburgh, Pennsylvania to Jewish parents Harry and Roberta Tepper. His father was an accountant and his mother an elementary school teacher. Tepper went to the Peabody High School in Pittsburgh. He graduated with honors in Economics from the University of Pittsburgh. He started experimenting in the investment sector from a very young age. Tepper did his MS in Industrial Administration from Carnegie Mellon University. Tepper started his career with Equibank as a credit analyst in the Treasury Department. He joined the Treasury Department at Republic Steel of Ohio on completion of his MS studies. Tepper worked at Keystone Mutual Funds, Boston. 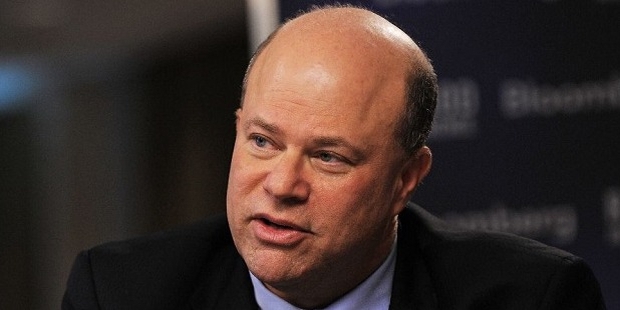 Tepper joined Goldman Sachs and became a part of their high yield group. He worked in their New York office as a credit analyst. He had the knack of picking up distressed companies and turning them into profitable ventures. His rise in Goldman Sachs was meteoric. He was promoted to the head trader on the high-yield desk within just six months. Tepper worked with Goldman Sachs for eight long years. 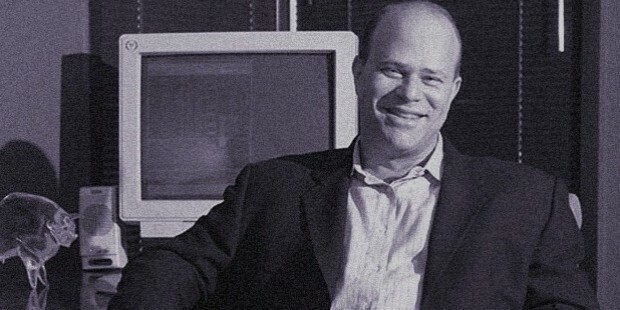 Tepper started his own enterprise, Appaloosa Management in 1993. He made a kill when he generated a return of 61% on distressed bonds. His business acumen and shrewd nature earned him tremendous profits. He was a name to reckon with in the investment world. The New York Times lauded Tepper’s astounding success and named him “the Top Earning Hedge Fund Manager of 2009”. He won the Institutional Hedge Fund Firm of the Year award in 2011. Tepper was rated as top earning hedge fund manager for 2012 by Forbes. He was again featured as one of the 25 Highest-Earning Hedge Fund Managers in 2013 by Forbes. David donated a whopping amount to Carnegie Mellon University's business school. The school is now known as David A Tepper School of Business. In keeping with his philanthropic nature, donated heavily to the University of Pittsburgh, supporting academic centres, undergraduate scholarships and University-managed community outreach programmes. Tepper monetarily contributed towards Jewish Communities of Metro West, New Jersey’s Israel Emergency Campaign. 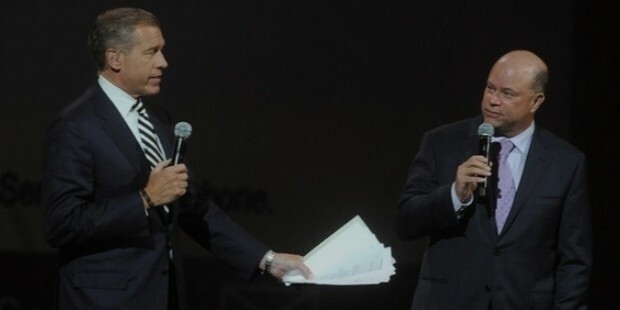 He and a former colleague established “Better Education for Kids”. This political action group will promote education in New Jersey. Tepper has given gift cards and money to ‘Hurricane Sandy’ victims in Jersey City and Hoboken families. 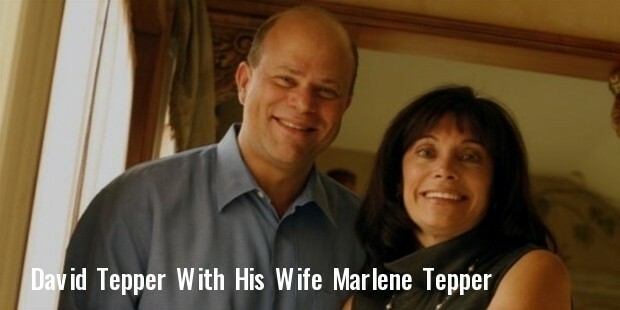 David Tepper is married to Marlene Tepper. The couple is blessed with three children; Brian, Casey and Randi. Tepper enjoys baseball, softball and soccer. He coached his children’s school sports teams in these games. David Tepper won accolades when The New York Times lauded his astounding success and named him “the Top earning Hedge Fund Manager of 2009”.